Frankie Marie Gamble Mackey was born January 22,1953 in Asheville, NC to Tinia Gamble and the late Benjamin Franklin Gamble. She departed this earthly life on March 30, 2019. Frankie received her primary and secondary education in Buncombe County School System and continued on to become a certified Nursing Assistant. She served as a caring and nurturing health care professional for over 35 years at Memorial Mission Hospital and area Nursing Homes. Frankie then moved to Durham and continued her life’s mission at Duke University Hospital for 10 years. Her dedication and work ethic will shine on in our memory. She was a fighter and showed it each and every day how strong she was as she fought the good fight against breast cancer. For those who knew her best know her other passion was cooking. Frankie loved trying new recipes and experimenting in the kitchen. If you have never eaten one of her cakes you missed a treat! Family gatherings are special to our family and friendly competition and tips with her baby brother always put a smile on her face. Not to mention the pounds she put on the rest of the family. Frankie was a member of Hill Street Baptist Church until she moved. Upon arriving in Durham she became a faithful member of Union Baptist Church. She was preceded in death by her finance Walter ‘Bo’ Smith and sister Phyllis Folston. 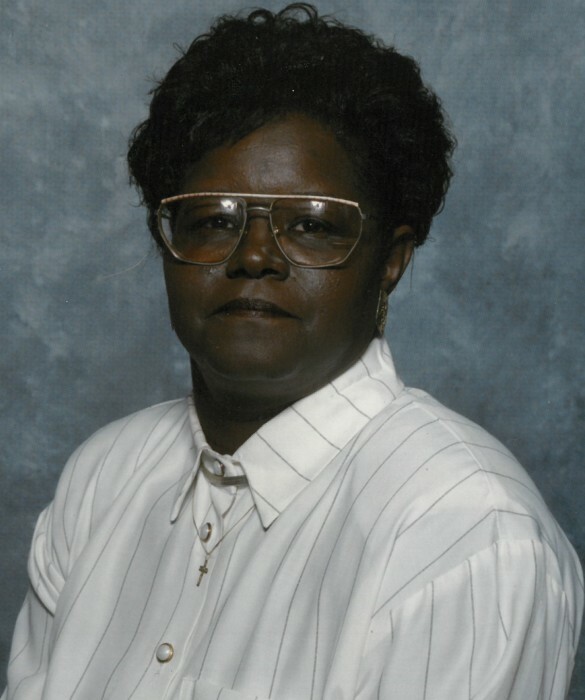 Frankie leaves to cherish her memory; her Mother, one daughter Ruby Mackey of S.C., two sons Ronald Gamble of Asheville, NC and John Mackey, Jr of Winston-Salem, NC. Eight grandchildren who were the apple of her eye (Tymark, Larell, Darius, Diamond, Desiree, Antonio, Quitin and Alyssa. Three great grandchildren Tymark, Jr. Amanda, and Kinzie. Eight siblings – Rev. Dr. Donnie Gamble, Pamella Gamble, Terry Gamble, Rayford Gamble(Faye), Angela Hamilton (Kenneth), Cecelia Petty (Lester), Rodney Gamble and Lucinda McNeill (Tyrone). Numerous nephews, nieces, cousins and one maternal aunt will also cherish her memory.